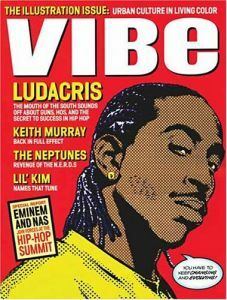 Vibe magazine was one the most influential publication for me. 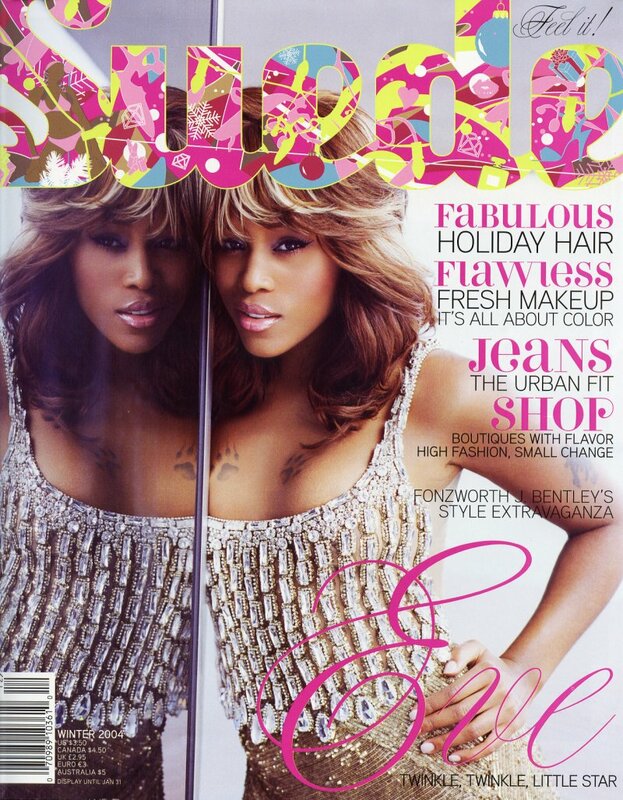 In fact it was because of Vibe Magazine that I majored in photography and started doing editorial. As I got older, got a bit of experience and was exposed to more stuff my directives changed abit. None the less it was the very first magazine that I had a subscription too and greatly helped to shape my visual language...ya'll remember the illustration issue that they would put out every year? I must admit It's been a while since I've been excited about a Vibe issue, but as a 12 yr old kid all I needed was some Sanrio stickers and a Vibe mag and I was good to go. It's sad to see that Vibe is no more...though I feel a lot better about the closing of Vibe than I did of Missbehave. Guess I just understand where Vibe is coming from, making mags is expensive and in some ways an obsolete media outlet. It's wild to think that the internets has killed so many of my photo editorial inspirations. Over the weekend I went mag shopping. 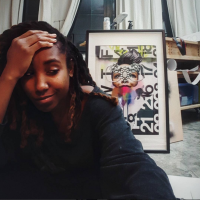 I use to go once a month but over the years it's been greatly reduced due to the fact that I'm no longer looking to be introduced to new things through magazines, it's more about layout, images and collection of articles and or stories. I find that I enjoy Colors alot more than any of my teen faves due to the fact that its beatifully done and just talks about people...not celebrities...just people. While I'm pouring out liquor for dead mags I'll give a big ups to Ego Trip, and Suede ...and pray that Frank and Trace mags can survive as print publications. This such a tragedy for Mag obsessed folks like myself. I just KNEW that one day I was going to be on Vibe’s staff. Ever since that episode where Moesha interned there & messed up the Maya Angelou interview. Suede was everything to me for those few months. I was so sad at the end of its run. The only mags I really get excited about these days are Trace & Arise. Print media is truly dying a painful death. Damn I never even knew they had an illustration issue. 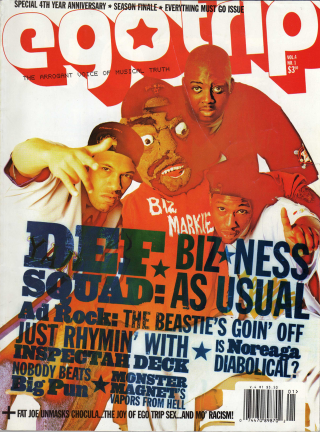 I started collecting vibe mag back when treach, tlc, biggie and faith were on the cover. I can relate to the inspiring pgs. And i must brag a bit for my hometown of Oakland-because the sis who is the editor Darnell smith i believe is from the town.Yeeee! Whats up Chanel! Love the blog homie-u still dwn to collab? Zines?